Keith Langford checked in as the Round’s top scorer with 29 points. He is now tied for second in the competition in scoring with 16.8 points per game, second only to Bojan Bogdanovic of Fenerbahce Ulker with an average of 17.4 per game. Devin Smith of Maccabi Electra Tel Aviv and John Bryant of Bayern Munich each grabbed 12 rebounds to lead all Round 2 players. 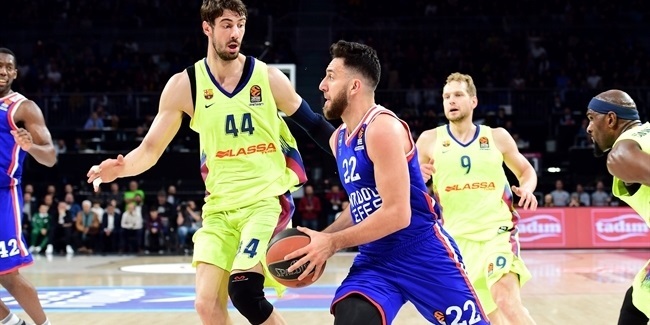 Joffrey Lauvergne sits atop the Euroleague rebounding charts with 9.3 per night; Bryant is fifth among Top 16 participants with 7.3 per game. Carlos Arroyo of Galatasaray dished 10 assists against Real Madrid to top all players in Top 16 Round 2. Dimitris Diamantidis of Panathinaikos Athens followed with 9 assists, and leads the league with 7.8 assists per night. Bayern's Heiko Schaffartzik and MVP Huertas had 4 steals apiece. Jamon Gordon of Anadolu Efes Istanbul averages 2.2 steals per night, the best in the Euroleague this season. Gani Lawal of EA7 Milan rejected 5 shots in his team’s win. Shawn James of Maccabi Electra leads the blocked shots charts with 1.8 per game. 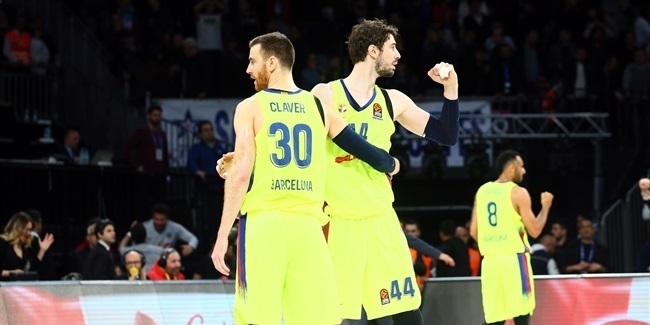 There were six double-doubles this week with Galatasaray's Arroyo having 12 points and 10 assists, while the other rest had theirs in points and rebounds. 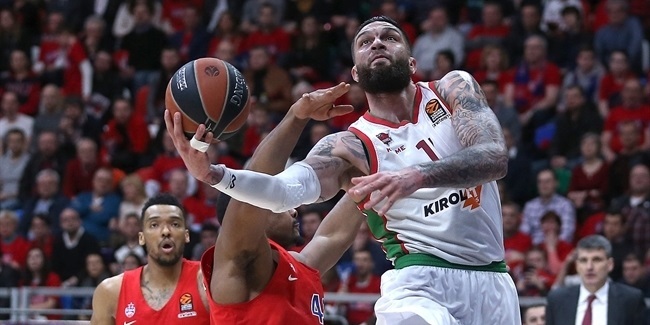 Tremmell Darden of Real Madrid finished with 13 points and 10 rebounds, Smith of Maccabi had 15 and 12, Bryant amassed 16 plus 12, his Bayern Munich teammate Deon Thompson had 15 and 10, and Milan Macvan of Galatasaray collected 12 points and 11 rebounds.